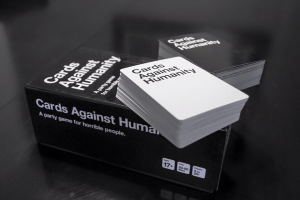 Come in tonight for the most disgusting display of depravity with probably the greatest game in the world… Cards Against Humanity! NOT CHILD APPROPRIATE! !